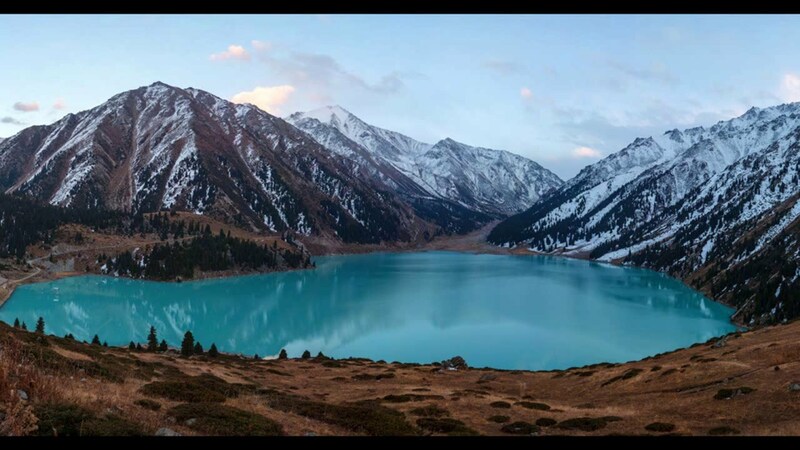 Famous places in Kazakhstan which you should visit anyway. Site about nature of Kazakhstan. To contact on Facebook click! Big steppe in Zhambyl region.